A new report says travelers spent more than $13 billion in the state of Alabama last year. The study was conducted for the state tourism agency by an economist at Auburn University in Montgomery. It says more than 25 million travelers spent a total of $13.4 billion in the state in 2016 on hotels, shopping, transportation and restaurants. That represents an increase of 5.4 percent from 2015. Tourism Director Lee Sentell says travel spending has doubled in the state over the last 14 years. The report says tourism spending was responsible for about 180,000 jobs statewide last year. 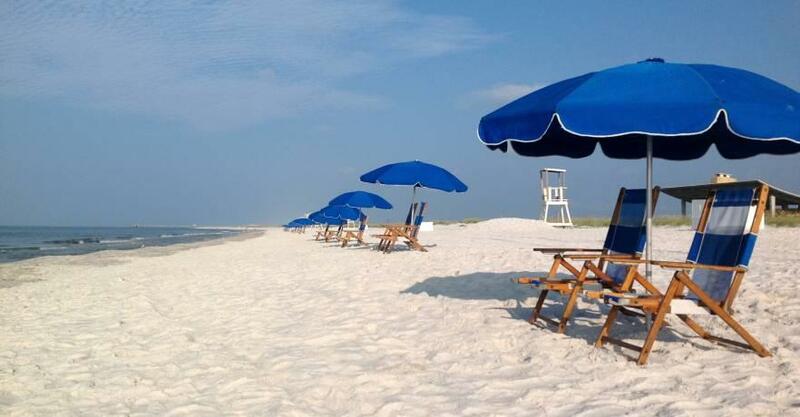 Baldwin County with its beaches leads the state in travel spending at $4.2 billion. The state's population centers of Jefferson, Madison, Mobile and Montgomery counties are next.